Andreas Frei (b. 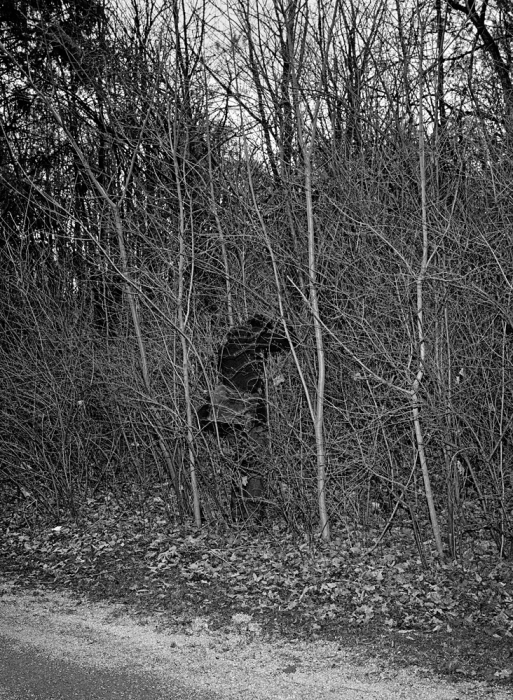 1972) is a photographer born and based in munich, Germany. He mainly works on his own projects and focuses on photobooks. In 2014 he co-founded the artist cooperative "million books". To date he published five books and two fold out poster zines. At times he records music under the name tired. "The borders between photography and art may be more fluent than in any other medium - due to it`s relative newness, historical context, inherent technical aspects and present mass circulation. I think this place is where the medium is defined and the photobook is the perfect vehicle to explore these borders. While each project I am working on may be different, there always has to be a personal connection to the topic. Wether fictional or documentary or both, it is essential for me to be able to put a part of myself in every picture."